Take better underwater photos without an underwater camera. Capture your reef's beauty from above, which is always the best perspective. 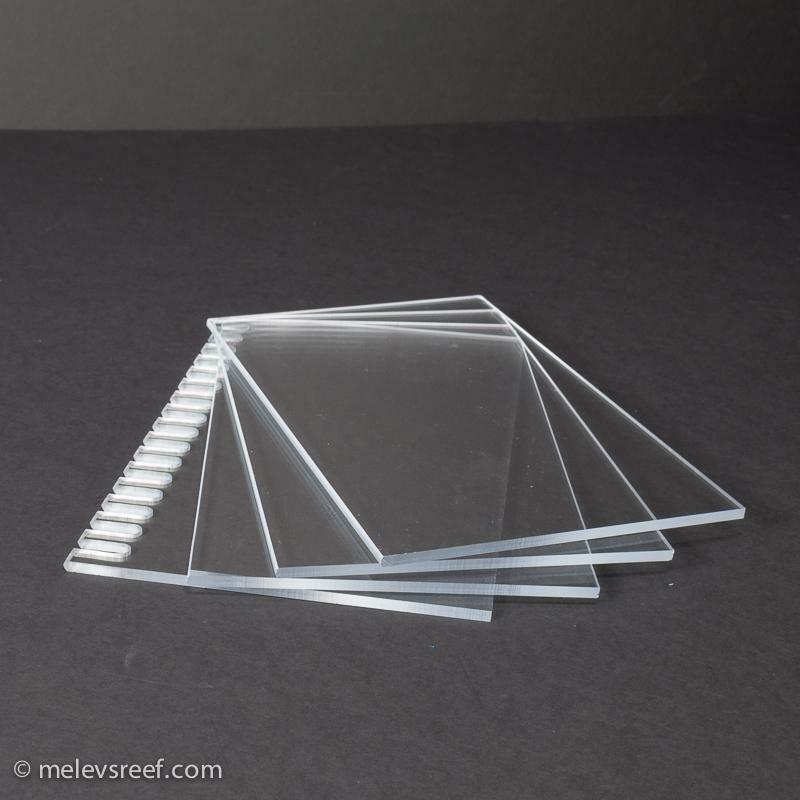 The Top Down Photo Box is an acrylic box designed to take pictures of your reef from above, penetrating the surface of the water to avoid ripples and reflections. The DSLR camera is secured to the box with the tripod mounting screw. The internal area fits most DSLR cameras nicely.